Despite some mixed results, Fox News Channel still leads all cable networks for the second quarter of 2018, with second-place MSNBC making overall viewing gains. Fox rose 4% in prime-time total viewers to 2.4 million from the same period the year before, as well as 2% more in the key 25-54 news viewers TV advertisers target to 480,000. But it was down in total day viewers -- 4% to 1.4 million and 9% lower in 25-54 viewers to 286,000. MSNBC remained in second place for all cable networks: 6% higher in total prime-time viewers 1.7 million and 5% more in total day viewers to 930,000. MSNBC was down in key 25-54 viewers in both dayparts -- 11% in prime time to 346,000 and 5% lower in total day to 196,000. CNN was down double digits in both prime-time and total day viewers -- 12% (to 929,000) and 11% (to 658,000), respectively. It dropped more in key 25-54 viewers -- down 18% in prime time to 302,000 and losing 23% in total day to 202,000. CNN landed in eighth place among all cable networks in total day viewing during the second three months of 2018; ninth place in prime time. Against its direct competitors, CNN touts a slightly younger median age viewer: 61 years old. Fox News is at 65 and MSNBC, 66. 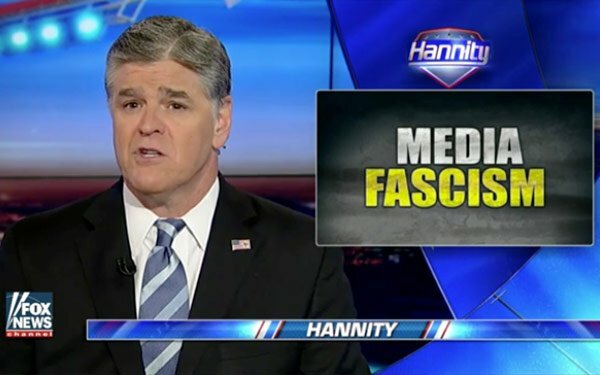 Four of five of the highest-rated prime-time news shows belonged to Fox: Fox’s “Hannity” (3.4 million) at No. 1, followed by MSNBC’s “The Rachel Maddow Show” at 2.8 million; Fox’s “Tucker Carlson Tonight” (2.7 million); Fox’s “The Ingraham Angle” (2.7 million); and Fox’s “The Five” (2.2 million). 1 comment about "Fox News Still Tops In Cable Viewing, MSNBC Rises". Ed Papazian from Media Dynamics Inc, July 5, 2018 at 4:34 p.m. If you want to see how badly Fox has been shaken in terms of average minute audience delivery, it takes a two-year comparison to show it, not one year. Fox News is still in first place because its more dedicated supporters keep watching, hour after hour, but many have opted out or greatly reduced their exposure. Departed "stars" like O'Reilly and Kelly were pulling in about 3.8-4.0 million viewers per minute and CNBC's Maddow trailed far behind in the Nielsens. Not so now.